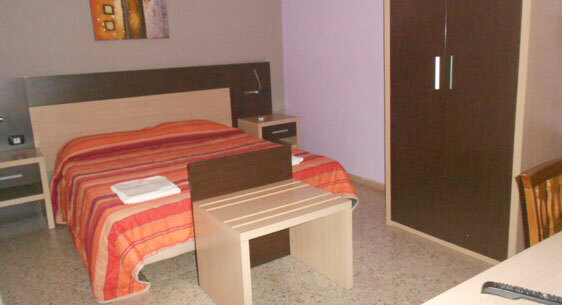 Discover the beauty of the beaches in Follonica, for an holiday dedicated to relax and fun! 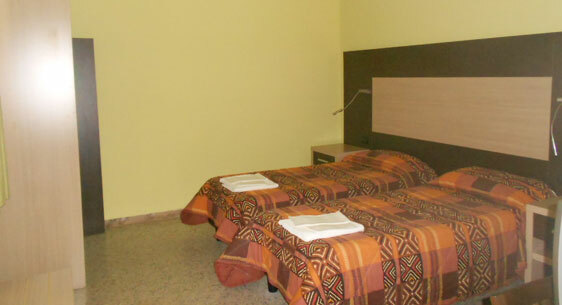 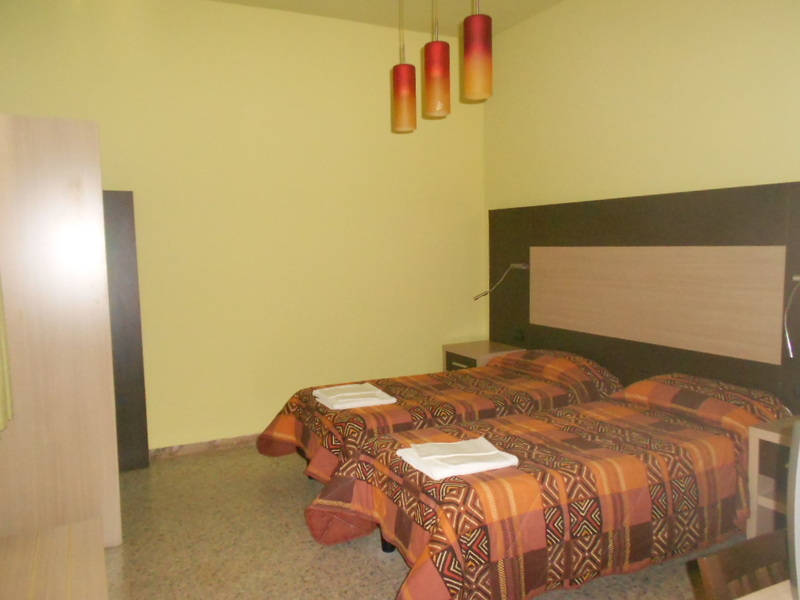 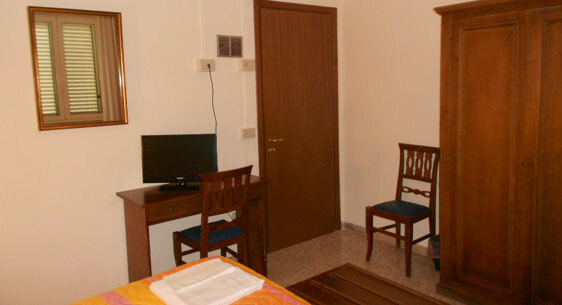 The hotel is equipped with every comfort and is located just a few minutes from the center of Follonica and from the beaches. 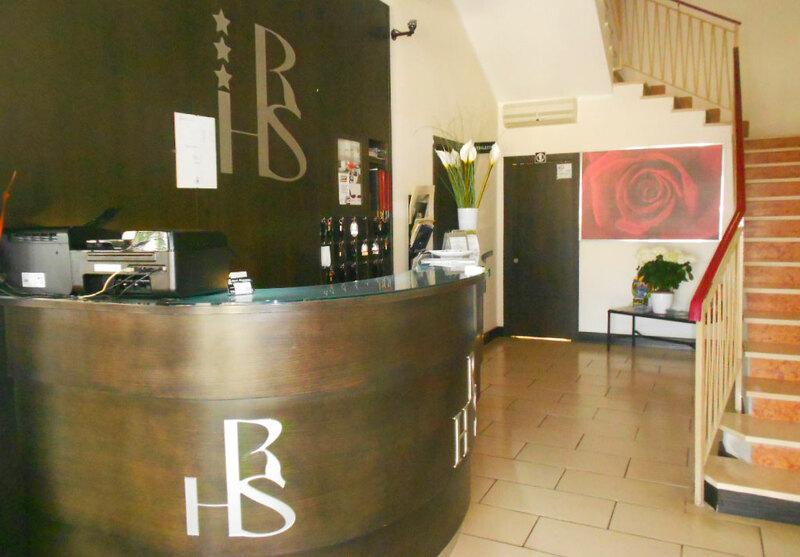 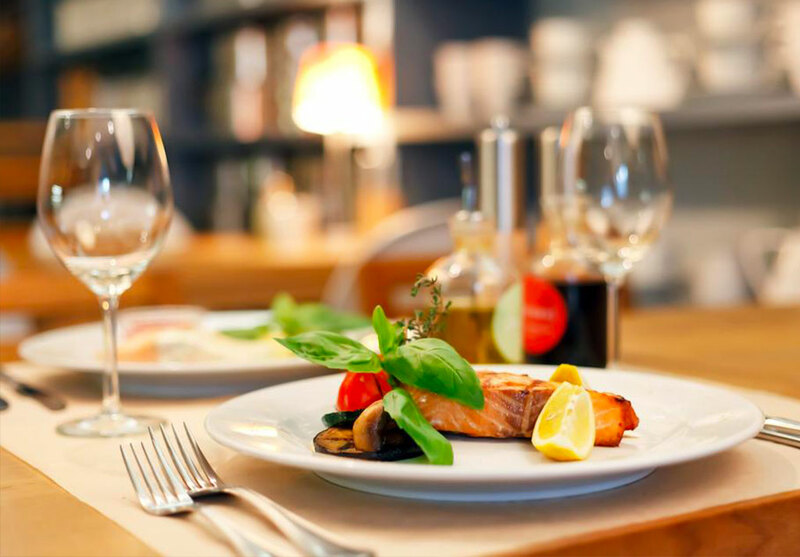 The restaurant offers every day a rich menù with specialities of the territory inspired to the tuscan tradition. 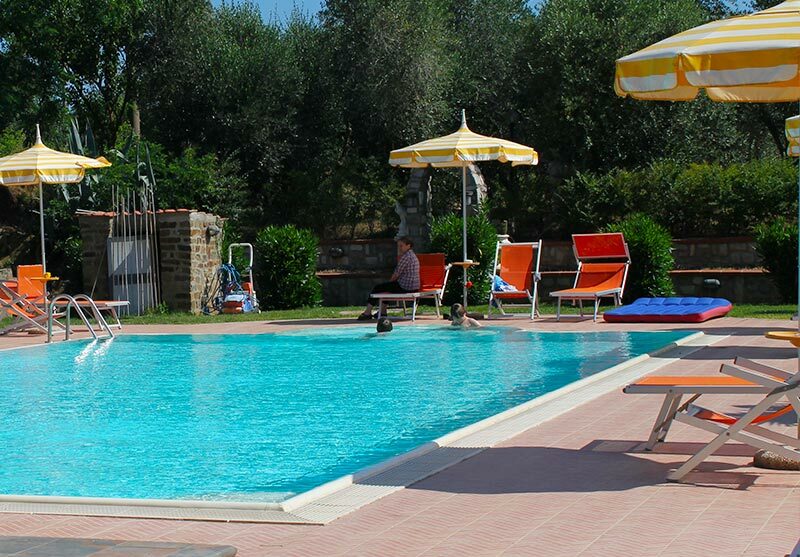 The hotel has a splendid pool where you can spend some pleasant moment during your summer holiday in Maremma.